A timeless and elegant must-have for all mirrorless camera users. 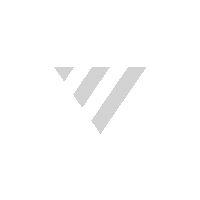 Crafted from genuine Italian leather in the distinctively beautiful Gitzo Century style, it is designed to follow the natural shape of your wrist and ensure extreme comfort in use. 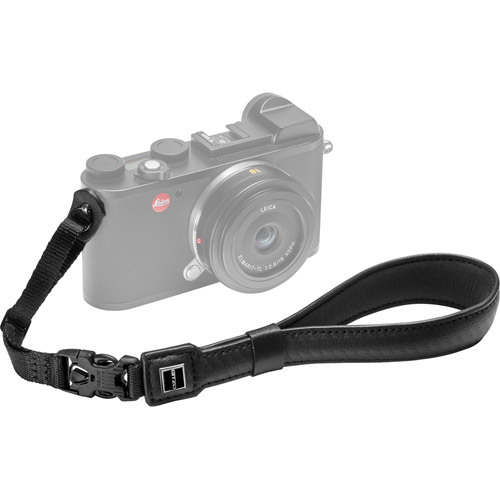 The strap is equipped with both a ring-type camera attachment system and a universal 10mm wide band attachment for standard camera loops. 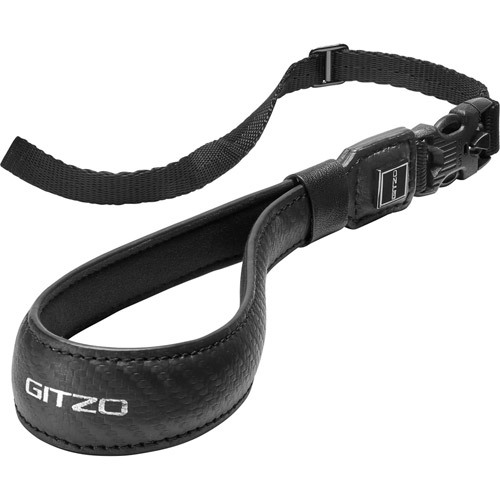 It features the G-Lock buckle compatible with all Gitzo straps.